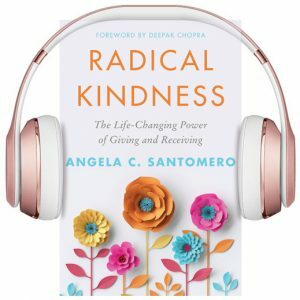 I truly need to get “Radical Kindness” into your hands so that I can hear how it has benefited your life and the lives of those around you! 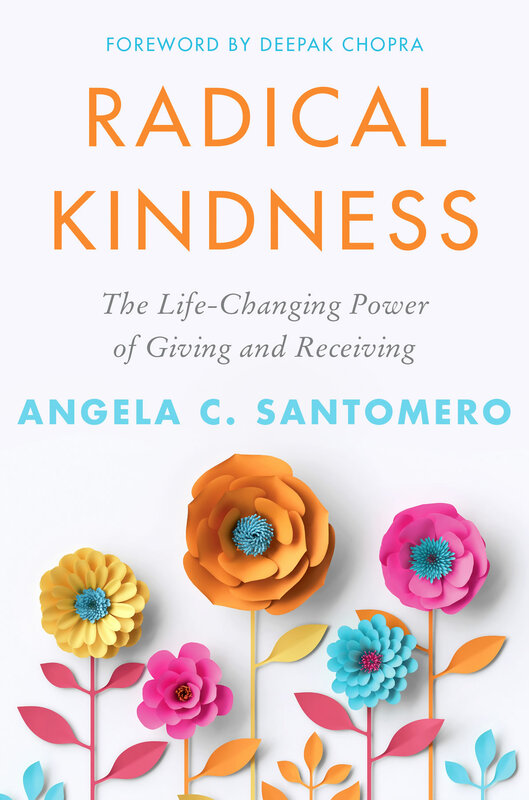 If you haven’t heard the latest, “Radical Kindness: The Life Changing Power of Giving and Receiving” will be released on March 5, 2019 by HarperCollins Publishers. When we practice kindness as a philosophy, we plant the seeds of compassion in ourselves and others. While these seeds of kindness grow, it’s not an instantaneous fix. But planting the seeds of kindness yield powerful results! And there is only one person that can do it for you – and that’s you. This, I know for sure. How can I discuss this comprehensive book on Radical Kindness any further without thanking the very people that have been so kind to me? 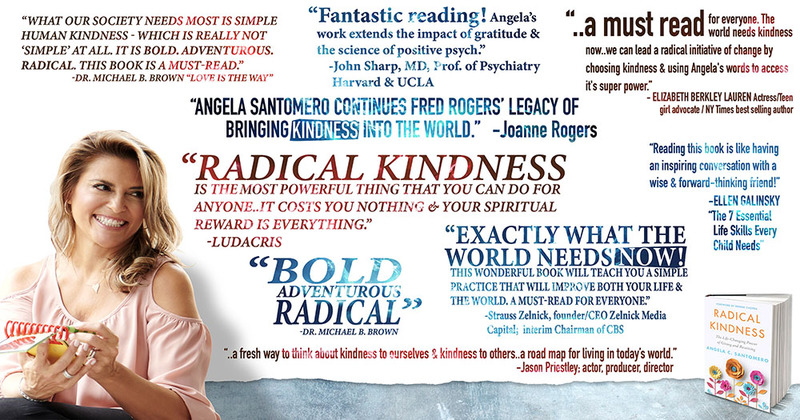 While I overflow the pages in the text with thanks to people who, for various reasons, have helped me on this journey, I need to mention a few that have stepped forward and gone beyond for me in support of Radical Kindness. For starters I’d like to thank Bob Marty, who started this crusade with me several years ago. His inspiration and support have been the epitome of kindness. World-renowned pioneer in integrative medicine & personal transformation, Deepak Chopra, I must thank for believing in Radical Kindness enough to pen the foreword. I am humbled by his kindness. Pre-Order to get yours on March 5. Such a well needed book in today’s very challenging world. So excited to read your book Angela!